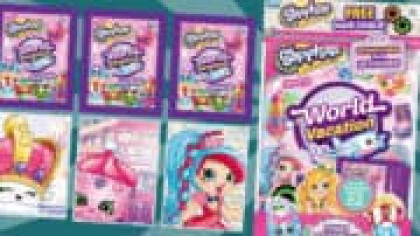 Check out the new Shimmer & Shine Sticker Collection from Topps! The stickers are available at all good newsagents. Get ready to take off on an exciting adventure to Zahramay Falls with the all new Shimmer and Shine sticker collection! Already a huge hit on Nick Jr, Shimmer & Shine combines stories of friendship, magic, genies, and loads and loads of sparkle! 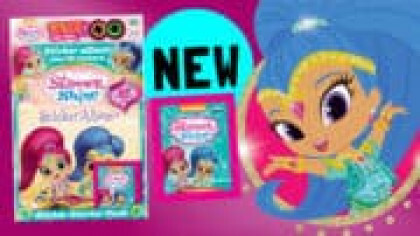 This colourful collection from Topps features super shiny stickers and an enchanting sticker album for all glitter loving Shimmer & Shine fans. If you’ve never seen Shimmer and Shine, it’s all about two genies-in-training who grant wishes for their best friend, Leah. Brand new Match Attax cards on sale now! Get your hands on this new collection! Check out Ring Pop Puppies from Topps! 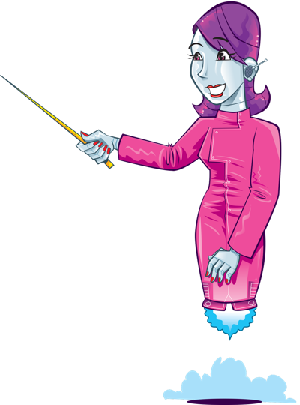 The wishes don’t always go as smoothly as they plan, though, so the girls must clean up all the magical mess that happens! 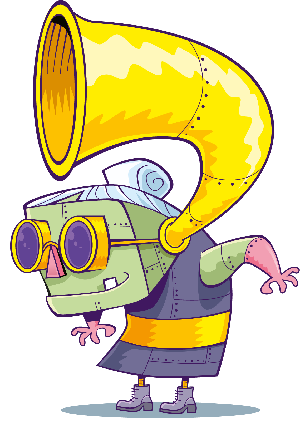 The show is all about learning from mistakes and doing better next time! Click here to get the Shimmer and Shine collection! 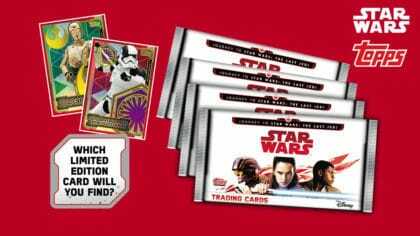 The Sticker Collection is out now at all good newsagents and on Topps’ website! The biggest WWE Sticker collection ever! Check out this Shopkins sticker pack! 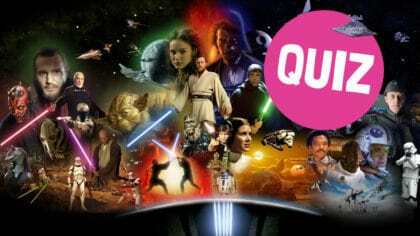 Take this Star Wars quiz! Check out these new trading cards!